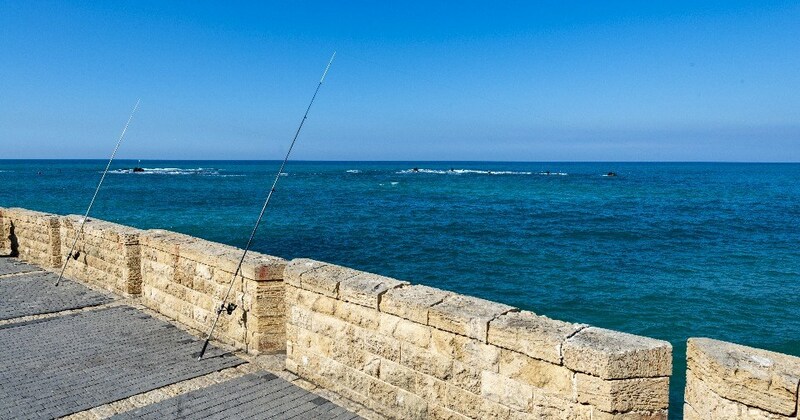 The history of Jaffa is a long one. 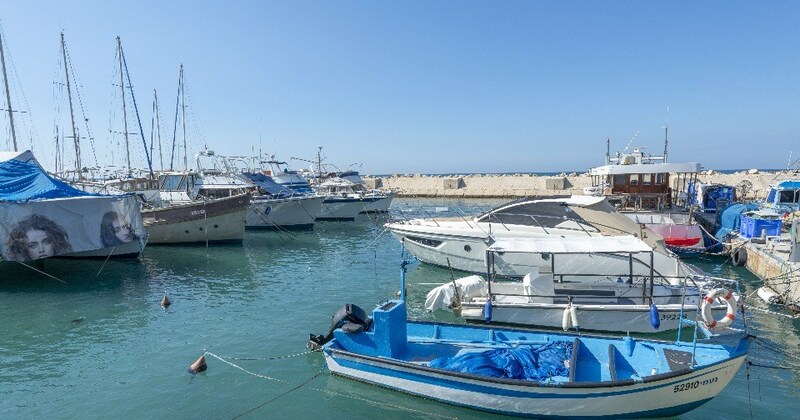 As of the world’s oldest ports, Jaffa is thought to have been the port from which Jonah left in the story of the Whale! 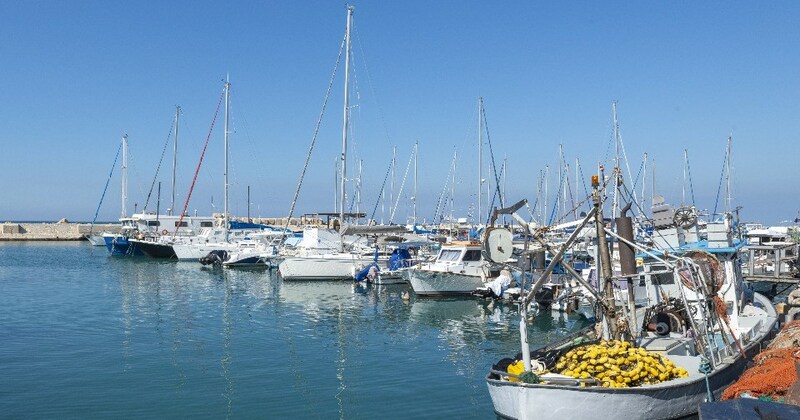 The port continued to be important through history, and served as the main entry point to the land of Israel through until the late 19th century when Jews from around the world began to return to Israel. 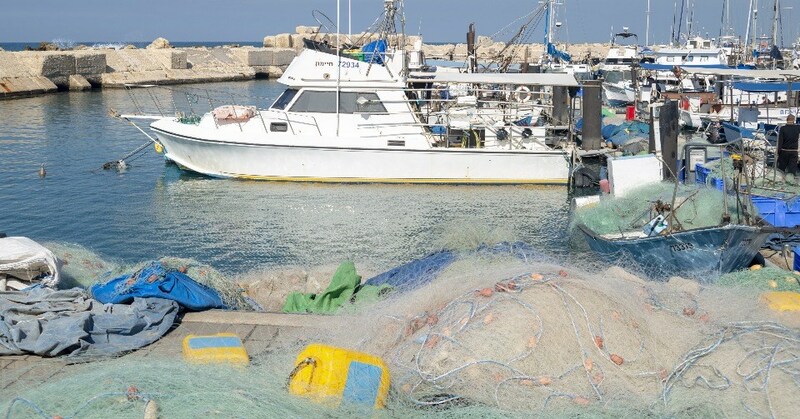 It was through Jaffa that they entered the country and in Jaffa that many initially settled. 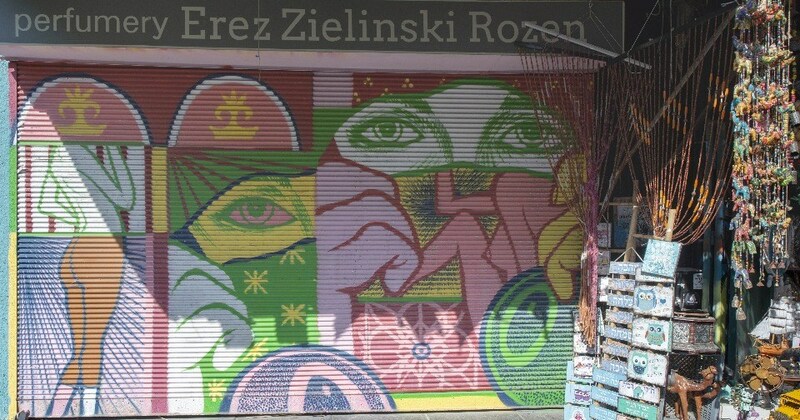 The huge population increase led to overcrowding, and tense relations developed between the Jewish and Arab residents of the city. 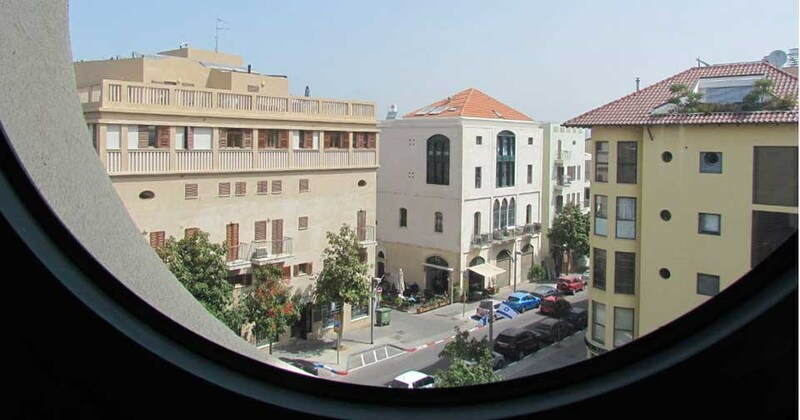 The result was that Jews began building outside of Jaffa, firstly neighborhoods such as Neve Tzedek, and later the city of Tel Aviv. 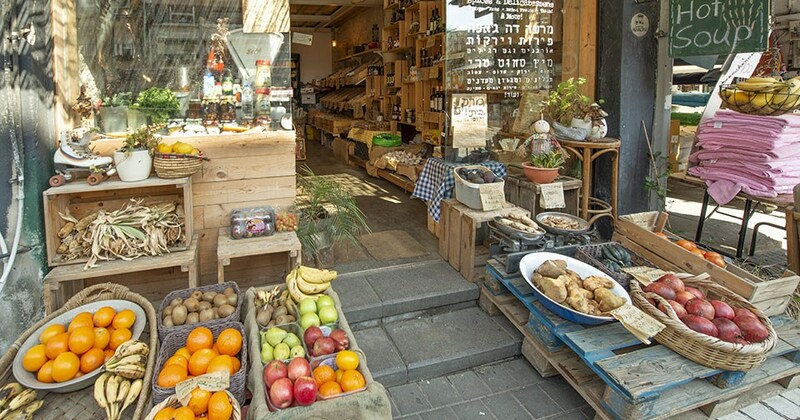 As Tel Aviv developed, Jaffa decayed. 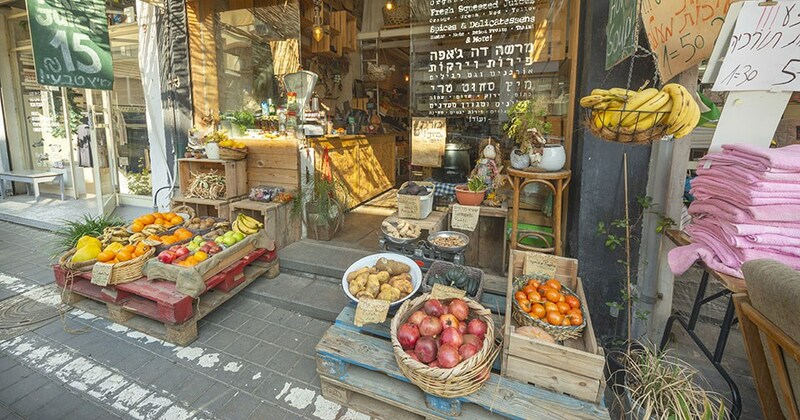 By the 1940’s Tel Aviv was so much larger than Jaffa, then dominantly Arab as most Jews had moved out, that it was made into a neighborhood of Tel Aviv to create the official title of the city of Tel Aviv-Yafo. 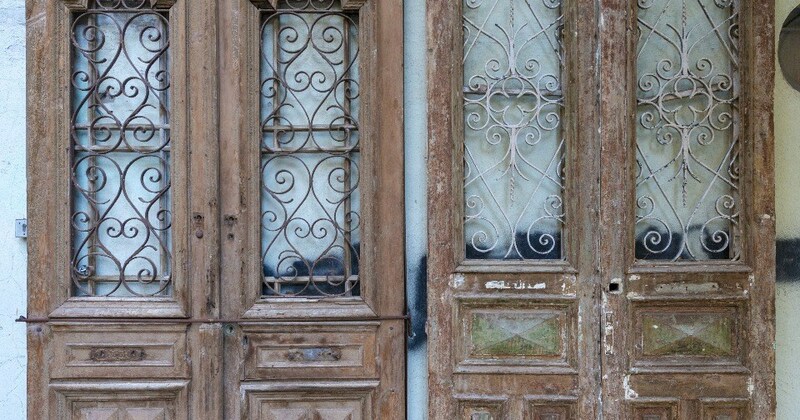 The decay continued until the municipality created a Development Organization to oversee the restoration of Jaffa, which continues today. 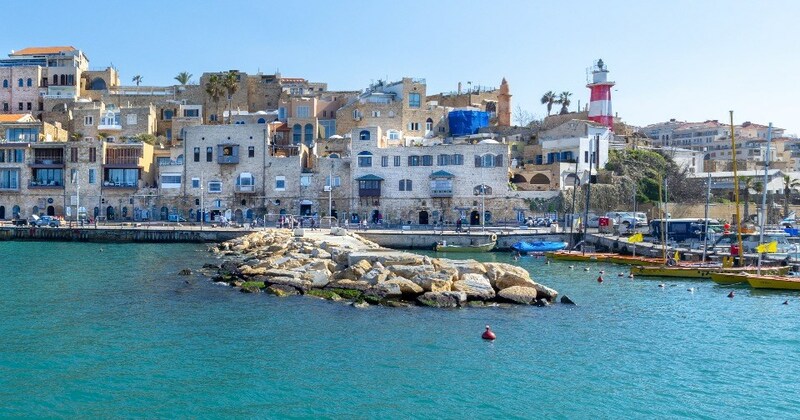 In late 2011, a new Old Jaffa Visitors Center opened to the public and this features multimedia displays depicting Jaffa through the ages, as well as self-guided walking tours of the city as it is today. 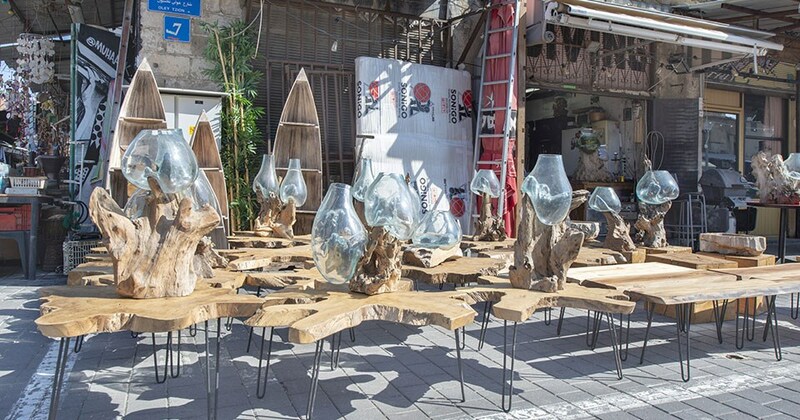 The Jaffa Flea Market ("Shuk HaPishPishim" in Hebrew) is one of the main attractions in the Old Jaffa city. 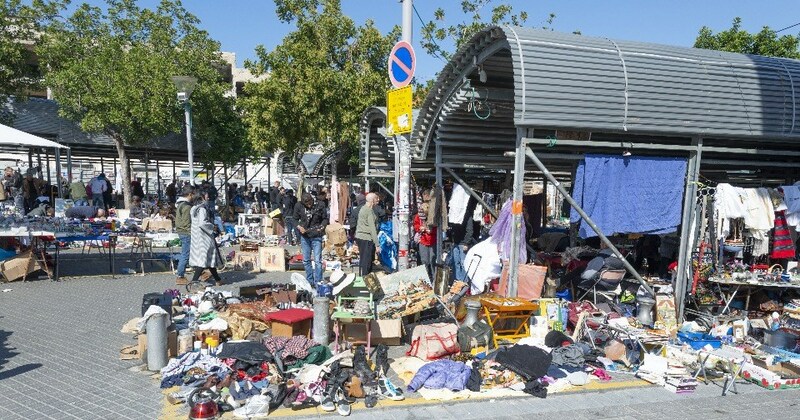 Any visitor looking for antiques, second-hand treasures, bargains or simply a fantastic experience must make sure to visit the Flea Market. 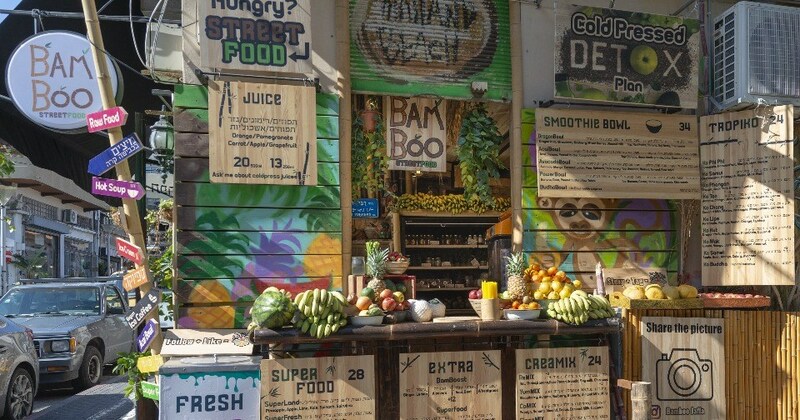 It is situated not far from the Clock Tower and provides the full market experience- the sounds of the haggling, the smells of the produce, the interaction with the merchants and the exciting atmosphere of the give-and-take between buyer and seller. 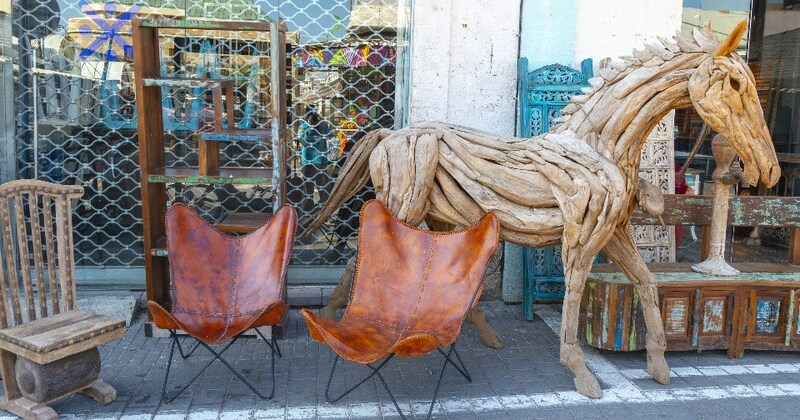 The Jaffa Flea Market is made up of three areas- on the main street are the antique furniture, carpets and oriental ornaments shops, on the two, covered alleys one can find clothing, jewelry and souvenirs and the open market is where the second-hand goods are. 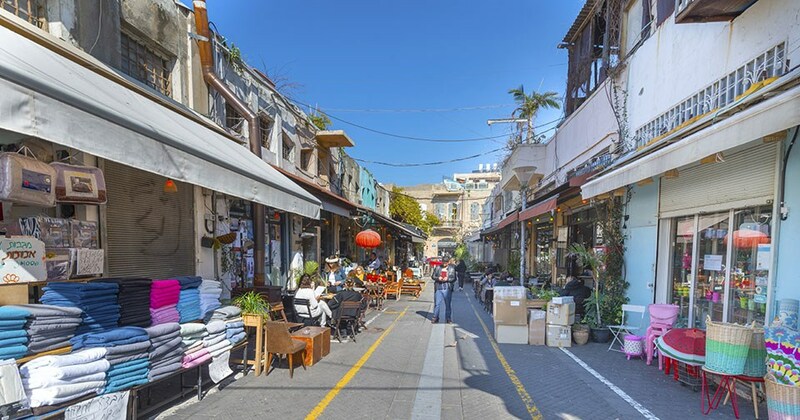 The Jaffa Flea Market has come a long way from its beginnings- the name "Flea Market" is due to the fact that the second-hand clothes that used to be sold there would literally be crawling with fleas. 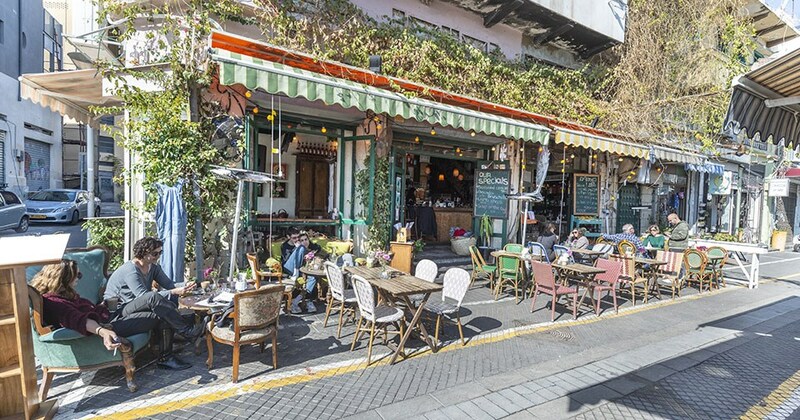 Thankfully, today one can get the authentic yet cleaner "Flea Market Experience" alongside the hippy restaurants, cafés and art galleries that have sprung up in the wake of the area's development and successful attraction of a younger crowd. 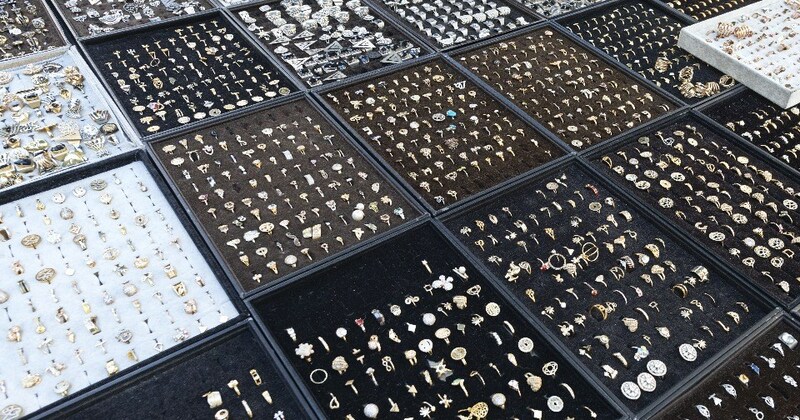 In the summer, the Flea Market is open on Thursday nights, with live music creating a great atmosphere. 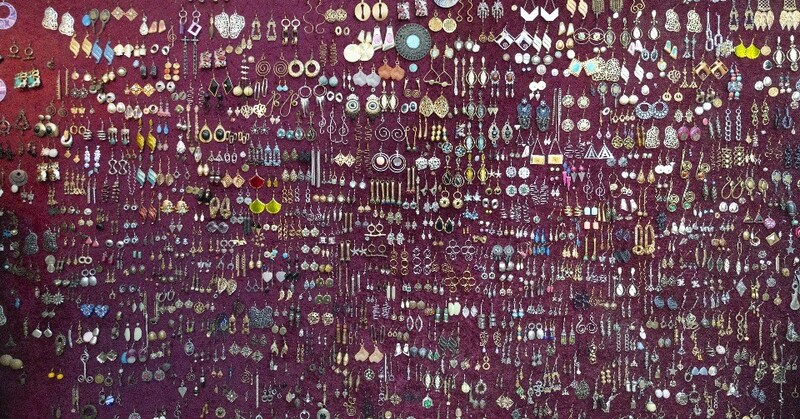 You can buy almost anything at the Flea Market; toys, clothing, jewelry, Judaica, Persian tiles, shoes, old records, and the list goes on. 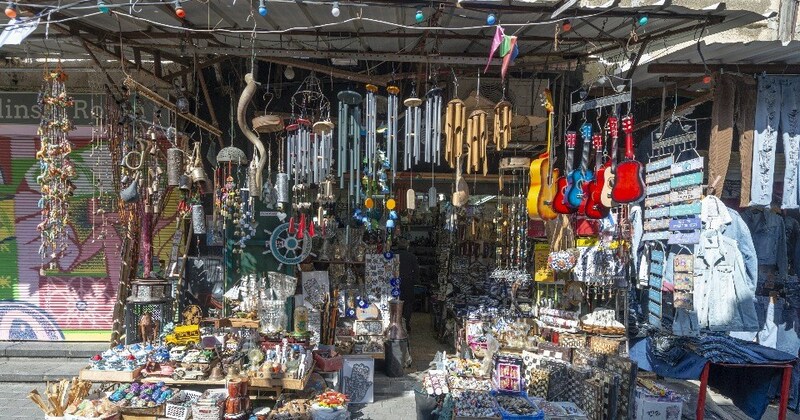 The prices depend on your haggling abilities but one thing is for sure- the Jaffa Flea Market makes for a fantastically entertaining day out, allowing the visitor to enjoy the feel of an old Middle Eastern market and possibly walking away with some smashing bargains. 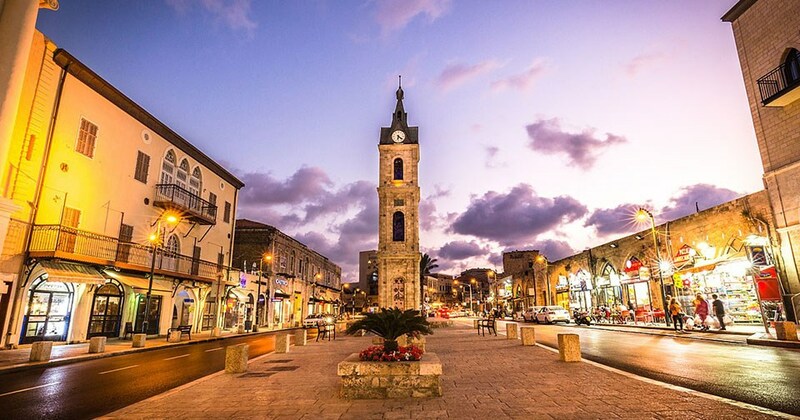 The clock tower was built in 1901 in the center of Jaffa’s town square. 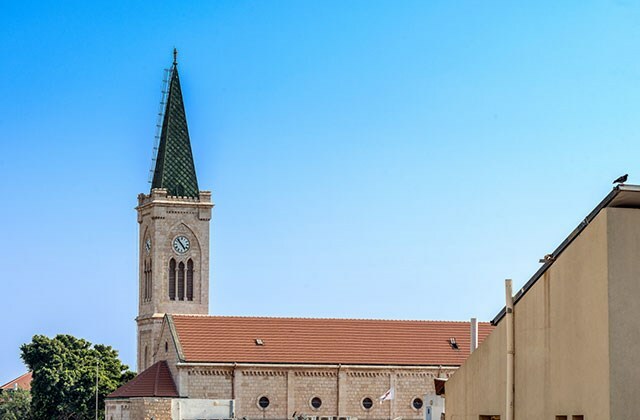 The clock tower in Jaffa is one of seven clock towers built in Israel and of the hundred clock towers built in the Ottoman Empire in celebration of the 25th anniversary of the reign of the Turkish sultan Abdul Hamid the Second. The towers were built as part of the modern reforms guided by the sultan, in order to conduct the empire’s cities by accurate, Western timetables. 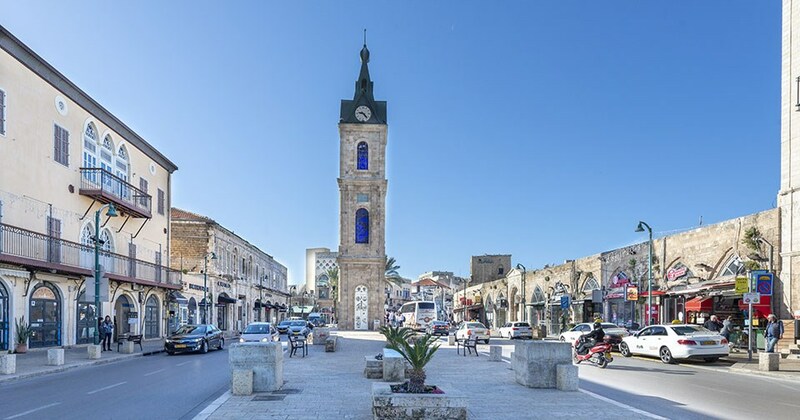 According to the local tale, the tower was built at the initiative of Yossef Moial, a wealthy Jew of Jaffa, who erected the clock tower in order to save himself pestering by pedestrians who would come in to his shop to ask the time on their way to the train station. Four clocks were installed in the tower – two of them showing the time in Europe, and two of them the time in Israel. 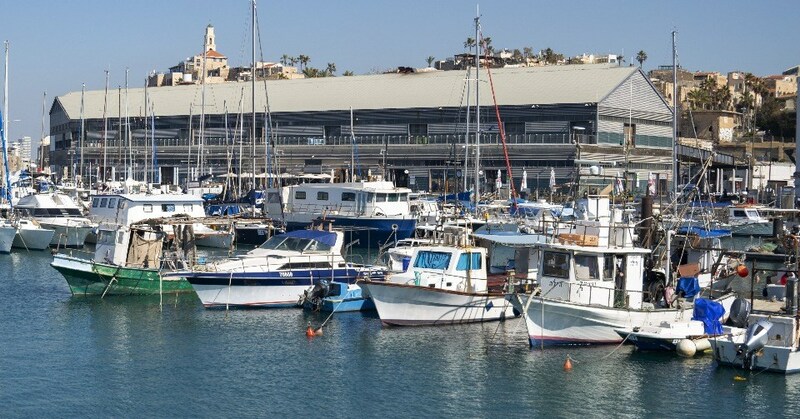 Jaffa Port, a renewed culinary, shopping and entertainment stop set in the city's ancient harbor, is home to various merchants and stalls that offer a vibrant and exciting experience inspired by the historical, cultural, and, of course, culinary legacy of its location. 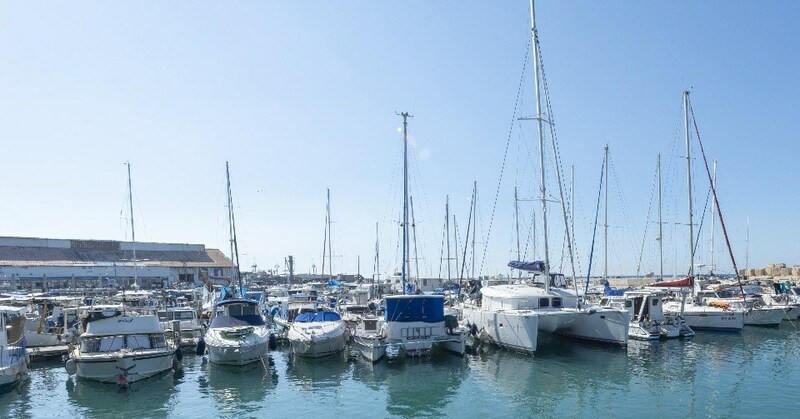 Take a stroll around the charming port, watch as elderly, weather-beaten fisherman hook calamari, stop off for an ice cream, or for a spot of live music at the Port’s Container bar. 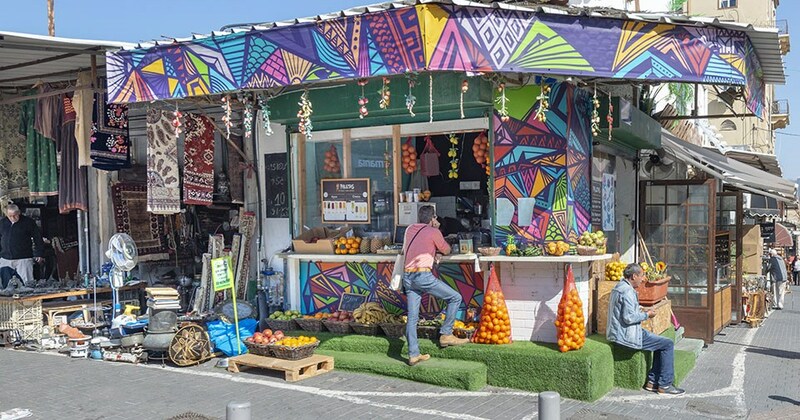 Jaffa Port Market combines traditional and ethnic elements with modern, urban touches. 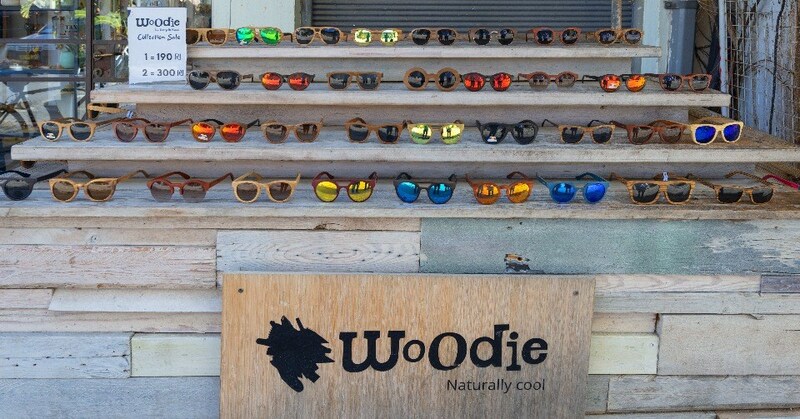 The 1,200 square metered area is set up like a race track, one path going through its entire length with shops, restaurants, galleries and booths on either side. Passageways peering into open-plan kitchens offer a carousel of tastes, smells and colors.